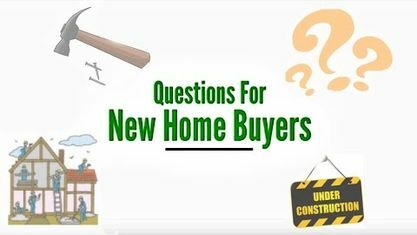 Residential New Construction has boomed in Mount Juliet and New Home Buyers have many choices. A complete selection of available new homes is shown below. New Home Buyers may also want to check the new homes in these popular Mount Juliet Subdivisions: Baird Farms Subdivision, Beckwith Crossing Subdivision, Eston Place Subdivision, Herrington Subdivision, Jackson Hills Subdivision, Kelsey Glen Subdivision, Masters View Subdivision, Nichols Vale Subdivision, The Reserve At Wright Farm Subdivision, Saddle Ridge Subdivision, Silver Springs Subdivision, Stonehollow Subdivision, Tuscan Gardens Subdivision, Waltons Grove Subdivision and Wynfield Subdivision. 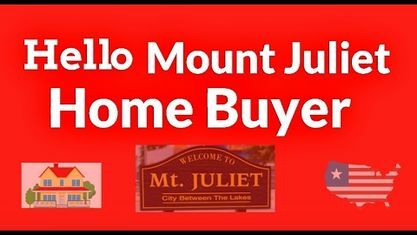 View our selection of available properties in the Mount Juliet New Construction area. Get to know Mount Juliet New Construction better with our featured images and videos.